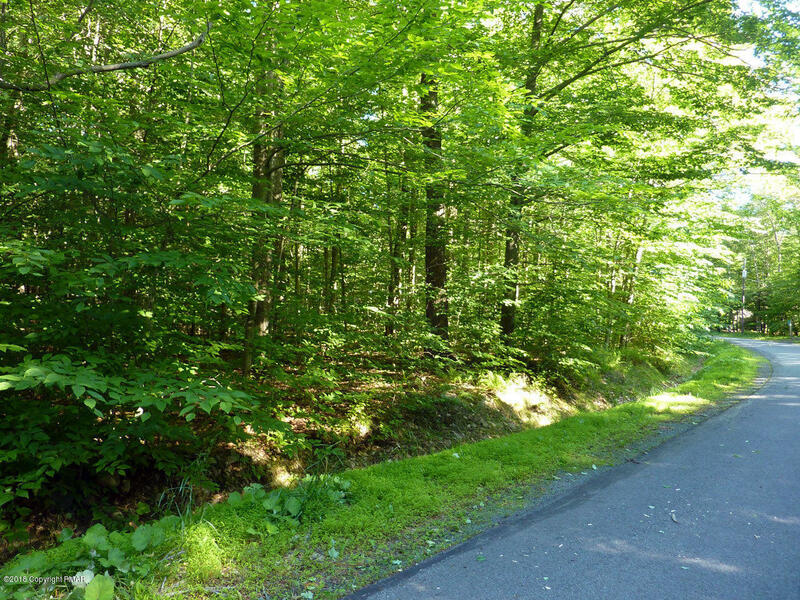 Attractive, interior 1 acre+ level wooded lot with over 200' of road frontage located in Timber Trails, the gated section of Lake Naomi with 24/7 security. 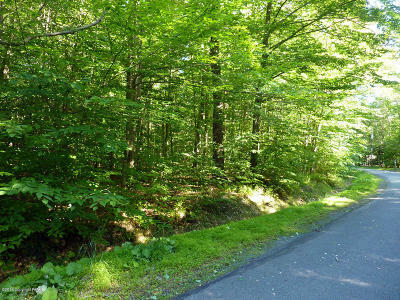 Walking distance to main entrance and Lake Naomi Community Center. 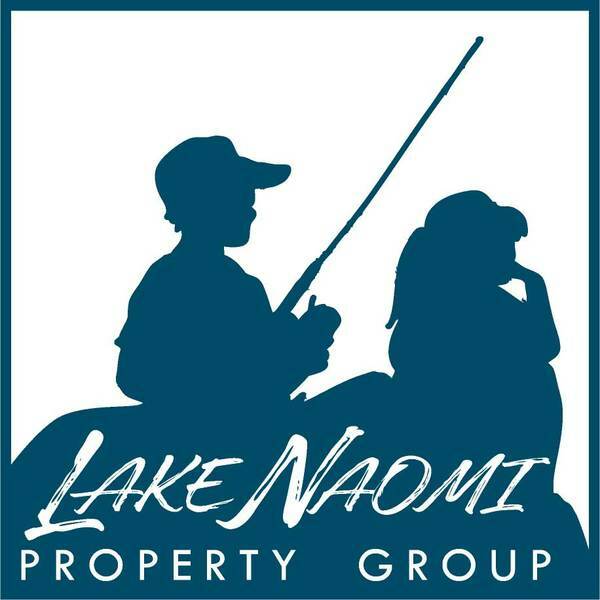 Ready to build your custom home and enjoy all the amenities of the Lake Naomi Club with optional membership. Septic permit current. Lake Naomi Club is a premiere Pennsylvania Recreational Community located in the pristine Pocono Mountains of Northeastern Pennsylvania convenient to indoor water parks, ski slopes, outlet shopping, casino, and more!